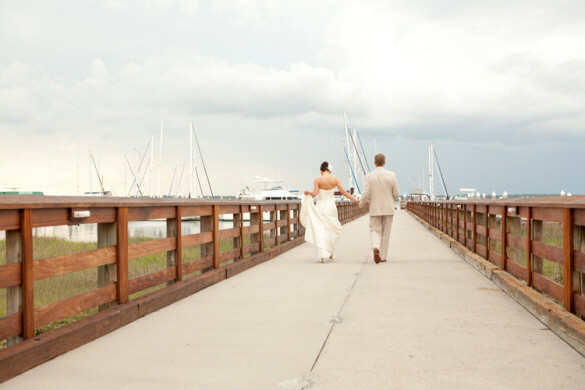 Make your Beaufort, SC wedding unforgettable with these unique Beaufort-themed wedding details! Map Cufflinks Beaufort SC Cuff Links State of South Carolina for Groomsmen, Wedding Party, Fathers, and Dads. 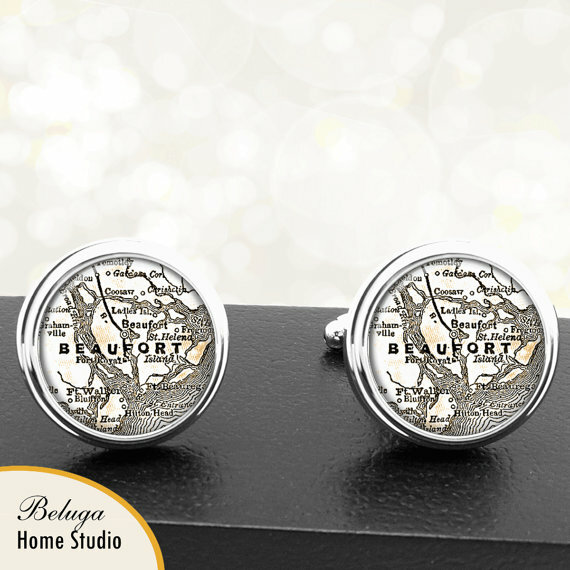 The map images for these cufflinks of Beaufort SC came from an antique map of South Carolina. You can see the map used in the last thumbnail picture. 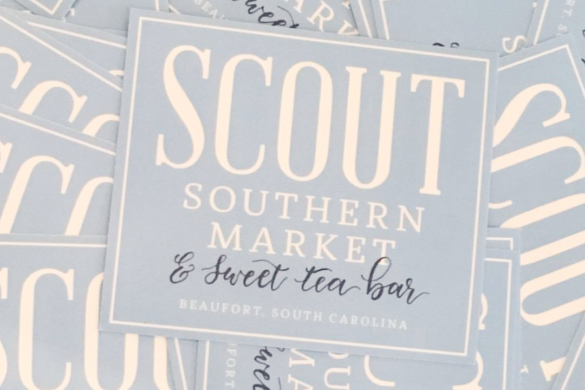 This South Carolina map featuring Beaufort is shown tinted sepia, but at checkout you can choose color, sepia tinted or black/white. 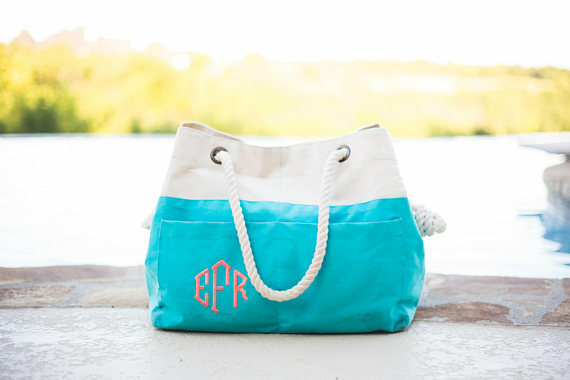 This monogrammed canvas beach tote is the perfect gift for you bridal party! 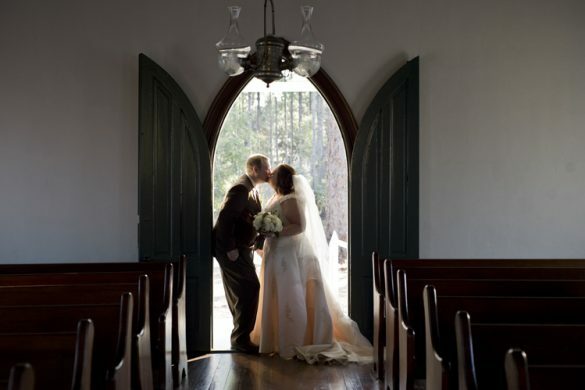 The rope handles are a classic nautical touch! 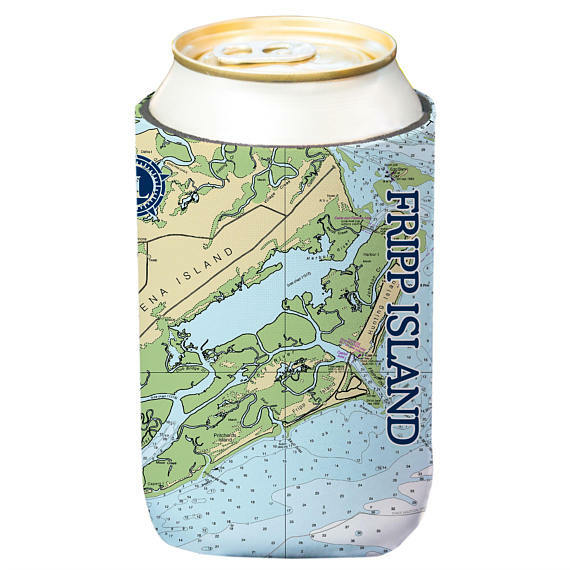 Set your path for Altered Latitudes with these “Coastal Classic” Fripp Island SC nautical chart beverage coolers. 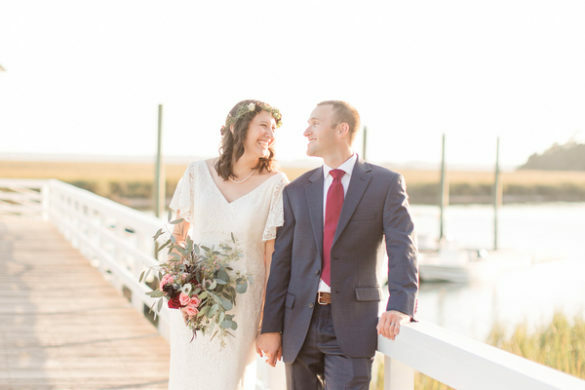 These beverage coolers, showcasing the coastal waters of Fripp Island, South Carolina are perfect for any Lowcountry wedding occassion! 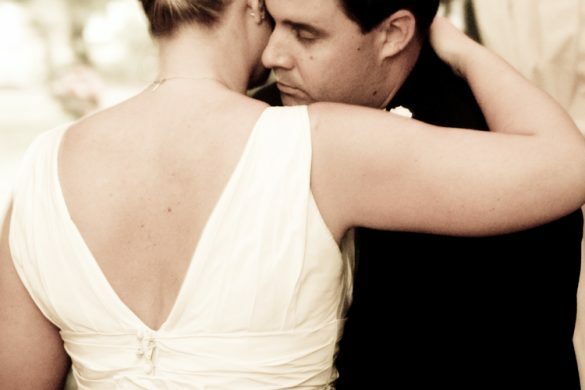 Perfect for wedding favors or an individual gift. 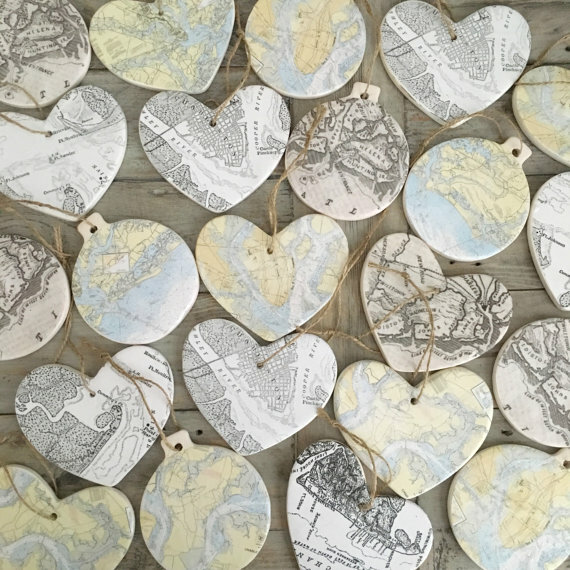 These map ornaments are great wedding reminders for your guests and friends. 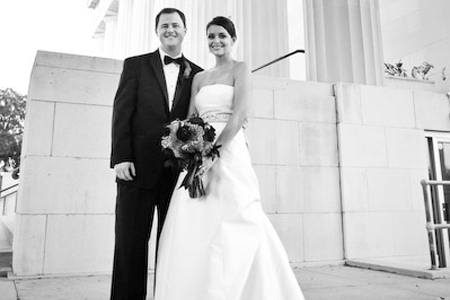 Having an oyster roast bachelor or bachelorette party? 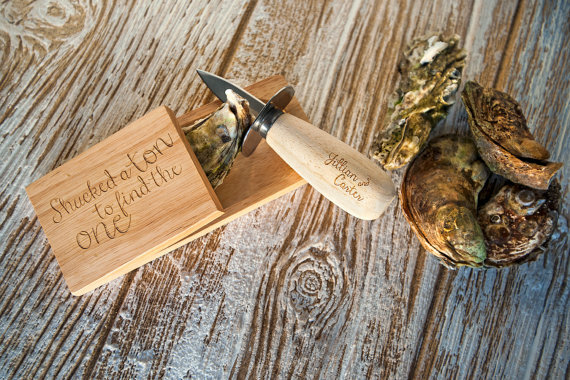 Engrave with you and your betrothed’s names, and stock the raw bar with these shuckers to let the guests help prepare the evening’s aphrodisiacs. 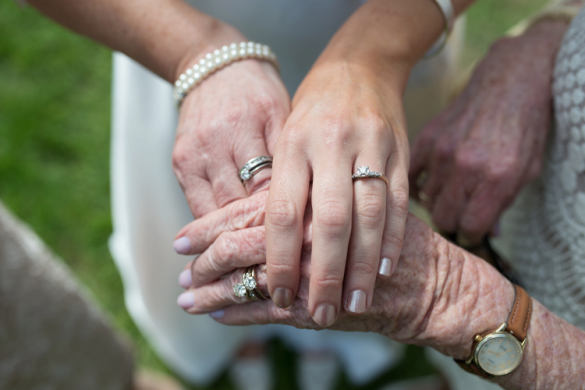 Or give as welcome bag gifts or engagement party favors (or even bridal shower favors if you will be able to look grandma in the eye).